Cristi's Reviews: Tribes-a-Dozen Voila! 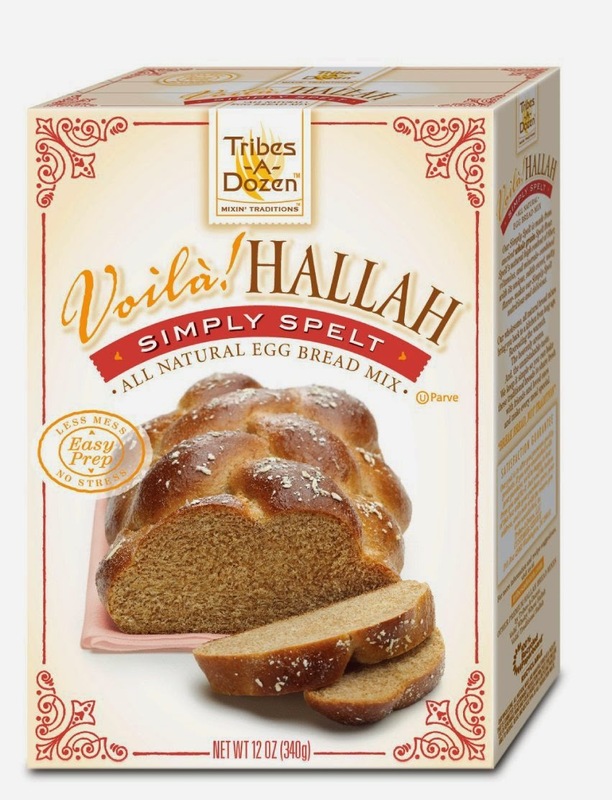 Hallah Bread Mix Review & Giveaway! Tribes-a-Dozen Voila! 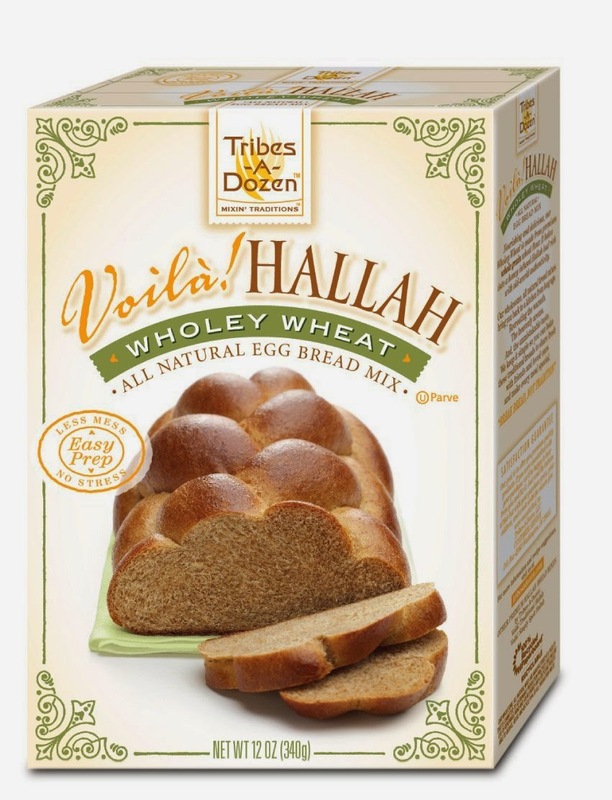 Hallah Bread Mix Review & Giveaway! Disclosure of material connection- I received free products in exchange for my honest thoughts. I was not required to write a positive review and all opinions stated are 100% my own. There is almost nothing I like to do more than get in the kitchen and cook something from scratch. However, homemade bread and I have a love/hate relationship. I so badly want to be the type of person that makes bread at home, but pretty much every attempt I have made at it, I have failed. Still, I continue to try because really you can not find a product that mimics the taste of homemade bread. I have never had Challah before, but it looks so beautiful and delicious when I see a friend of my friends posting her homemade loaves of it on Facebook, I really want to give it a try. I was excited to get the opportunity to review not one, not two, but THREE different types of Tribes-a-Dozen bread mixes to try. That gives me the chance to really hone my bread making skills and 3 tries to perfect it! Voila! Hallah comes in three different types- original, wholey wheat and simply spelt. I tried the original first, I figured that was a great place to begin. From start to finish it took around 2 hours. 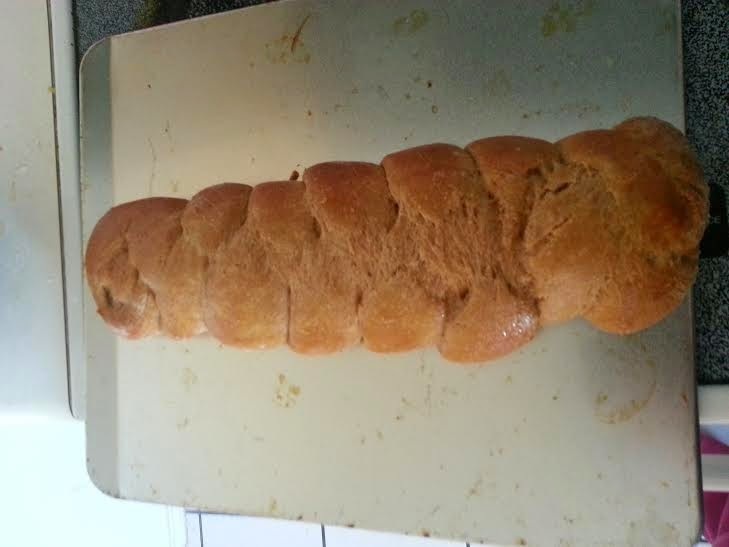 When the bread came out of the oven, it just didn't look right and I just could not figure out what I did wrong. The next day, I noticed the yeast packet sitting on my counter, I can not believe I forgot THE most important part of the bread. I still give it a try and it was still delicious! A few days later, I made the simply spelt Voila! Hallah. This time I managed to get all of the ingredients mixed and there was definitely a difference in the appearance of it. I was so excited that I finally succeeded in making a loaf of bread. Don't get me wrong, it was still by no means perfect, but it looked pretty and tasted great, so that is a big win in my book! I am not exaggerating when I say my family devoured it. The kids, my husband and I all had a slice with a pat of butter with our dinner and everyone asked me for another piece the next morning at breakfast, so they were all big fans of it. I am a big fan of it too, not only for the delicious taste and ease of directions, but because there are no junky ingredients in it. I don't serve things at my house if I can't pronounce or recognize the ingredients on the label. I was impressed by the short list of ingredients and the big, awesome taste of the bread! The best thing about this bread mix is that it helps cut down on the time, but you can still make homemade bread. I don't have a bread maker so I made mine by hand and it still did not take a super amount of attention and work. I will definitely be getting more of these bread mixes to keep at my house! Voila! 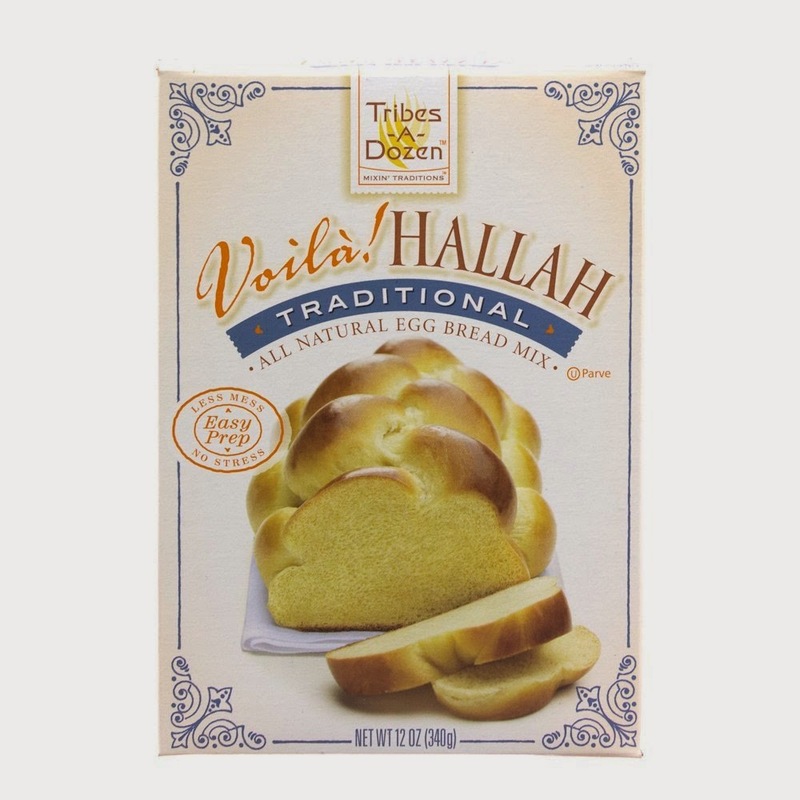 Challah is available at several retailers including Walmart, Giant Stores and other Kosher and specialty stores. You can also find them online at Amazon.com and Abe's Market! Enter below via the Rafflecaptor to win all 3 types of Voila! Hallah! I have a btch of bread going right now. The key is good yeast. And since I hate to knead, a KitchenAid mixer. My first experience wasn't so good and it was like a brick. I have not made loaf bread before...only biscuit-type things from scratch.